Whether your home is new or comfortably lived in, curb appeal matters. It makes you feel great about your home. This includes beautiful greenery, accessories and colors that compliment the home. Occasionally, it’s nice to change things up. Seasons come and go and that takes a toll on your curb appeal. While that may be a long weekend project, there is one simple fix – replacing your doors. Your home’s entrance doors contribute a lot to your home’s appearance. There are DIY solutions that work, but hose can lead to issues down the road. That’s why Door Replacements of Georgia wants you to know the common mistakes to avoid when replacing your doors. Your home – it’s where your day starts and ends. Investing in your home is a part of maintaining that comfort. Your home should remain up-to-date and functional without hindering comfort. DIY projects have become the epitome home improvement. 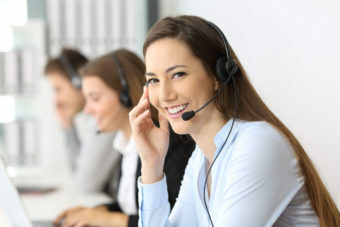 While cost-effective, mistakes can be made. If replacing doors, mistakes should be non-existent. 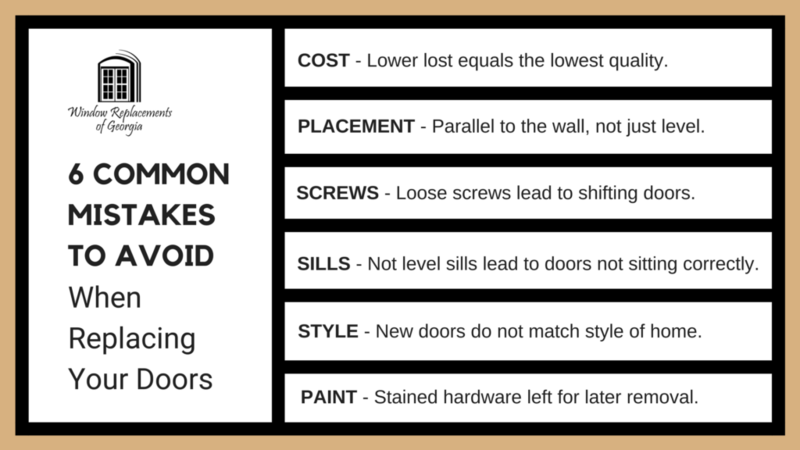 Door Replacements of Georgia wants you to be aware of the 6 most common mistakes with door replacements. Cost – Saving money is a driving factor for most home improvements. Savings-driven door hunting can be a mistake. While your wallet remains thicker, it can result in more investment down the line. Typically, the lower lost equals the lowest quality. Entrances to your home are important to us here at Door Replacements of Georgia. That’s why we want you to realize quality is priority, not cost. Placement – Measurements are crucial when adding to your home. When replacing a door, you want it to be parallel to the wall. The mistake here becomes leveling it independently by a measuring stick. The wall itself may not be evenly structured, but the door should be parallel no matter the wall layout. Screws – Small fixes are go-to solutions for home accessories. Door screws included. The proper screws should keep the door in place for years to come. If smaller screws are used, the door(s) can shift overtime. Even the right screws can cause mistakes. Turned too tightly, the screw can cause the door to warp overtime. Not a mistake Door Replacements of Georgia recommends making. Not Leveled Sills – Your home is rock steady on a foundation. Your doors should have that same backbone. If the door sills are not leveled, the door cannot sit properly. That results in uneven space in the doorway. Style – Your home should stick to a certain theme and aesthetic. Replacing your door(s) may seem like the time to try a new look. This, however, is a mistake. If your home is colonial type and you install a modern door, it will throw off the home’s style. Paint – Replacement doors can use some color. Painting them a new, vibrant hue can add to your home’s appearance. However, it can be done incorrectly. Hardware should not be left in the door; removing them allows for paint-free hardware. The mistakes that occur are when the hardware is simply “covered up”. Mistakes happen. Unfortunately, so do problems. Your home ages naturally, but some portions of your home age faster than others. This is due to the amount of traffic and exposure to the elements. Problems can arise. 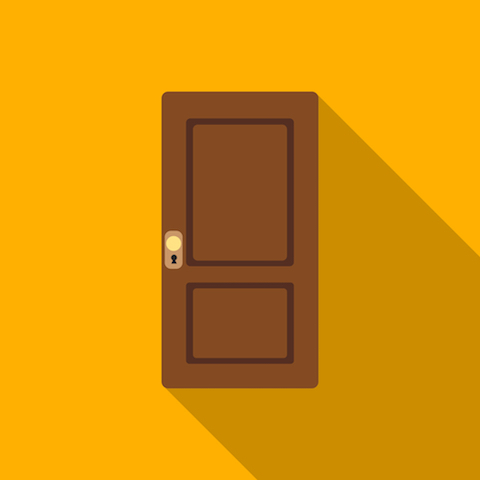 Your doors are some of the most highly trafficked spots of your home. Door Replacements of Georgia knows there are common problems that can occur with your doors before replacements. Draft – Outdoor air creeping in and indoor air escaping can stem from many door problems. Weatherstripping can age rapidly leading to a draft. Another problem is the door placement. That goes back to incorrect DIY door installation or replacement. Loose Hinges – The most common door problems begin at the hinges. 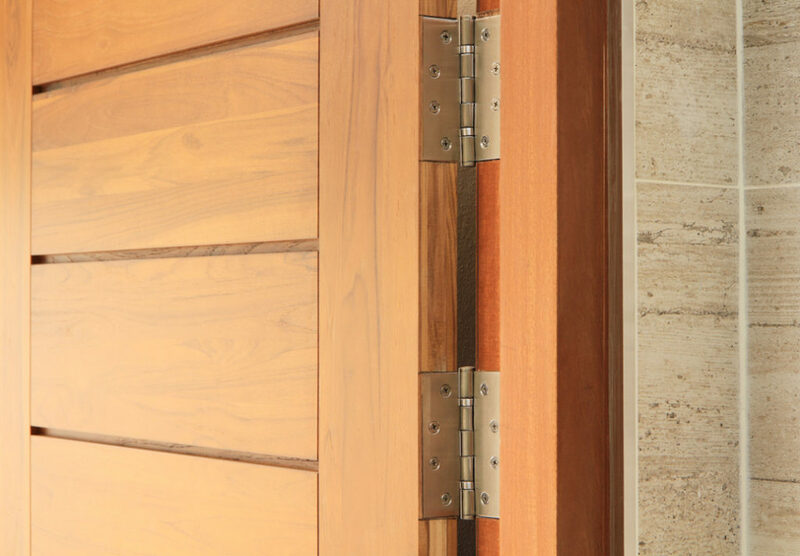 They are what allows the door to serve its main functions – open and close. Problems appear when squeaks and rattles occur. Latches Not Working – Another factor that cause a draft. Latches can be misaligned resulting in small cracks. Plus, it can cause the door to hit the strike plate incorrectly. Door Slides Open – This is due to a door being out of plumb. Plumb is the vertical alignment of the door. Seeing doors a bit differently, Door Replacements of Georgia know a one-size-fits-all product is not any customer’s best solution. We approach your door replacements by listening to you and offering a wide variety of customized options, from builder-grade to high-end custom doors, to suit your individual home and family needs. We know your door makes a statement, so we find the right one for you. Your home should be your masterpiece. You place a lot of love and dedication into making it stand out. Door Replacements of Georgia can give your home the top-notch appearance that will last. Let Window Replacements of Georgia open the door to new looks, Contact Us Now or Call Us at (404) 998-4944.